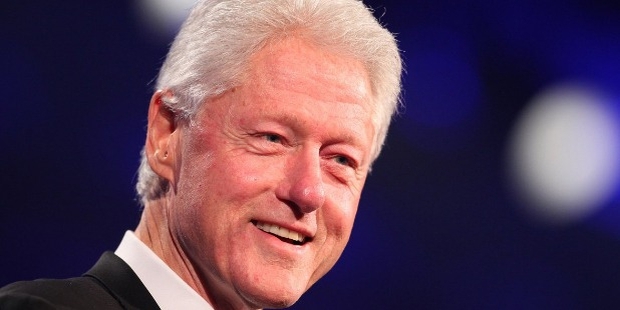 William Jefferson Clinton, popularly known as Bill Clinton, was the 42nd president of the US serving from 1993 to 2001. 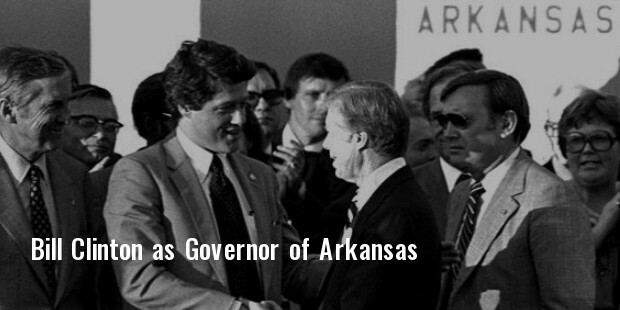 Previously, he had served as Arkansas Governor from 1983 to 1992, and also from 1979b to 1981. He had also been the Attorney General of the state between 1977 and 1979. Belonging to the Democratic Party, he was a New Democrat in his policies, and largely reflected centrist 3rd Way governance philosophy. After leaving office in 2001, he got involved in humanitarian work and public speaking activities. 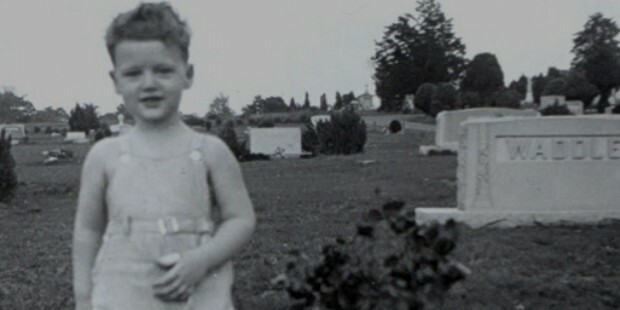 Born in 1946, his father, William Jefferson Blythe III, was a salesman who died in an accident 3 months before his birth. His mother was Virginia Dell who left Bill with her parents, and went to New Orleans in order to study nursing. In 1950, she married an automobile dealership owner, Roger Clinton Sr., and moved to Hot Springs. There, he attended several schools where he proved to be an avid reader, student leader and developed an interest in music too. In 1963, he visited White House to meet John F. Kennedy, and this became an influential moment in his life when he decided to become a public figure. After graduation from the Yale Law School, he started teaching law at University of Arkansas. After that, he ran for the US House of Representatives, but lost. In 1974, he was elected as the Arkansas state’s Attorney General. In 1978, he became the youngest governor of the state in the history of America. He won for 4 more terms, and nominated for presidential elections to be held in 1992. With this, he became the 42nd president of the US, defeating George H.W. Bush. In 1996, he was re-elected as the president of US. A number of universities and colleges have awarded him honorary degrees, including Doctor of Humane Letters and Doctorate of Law degrees. He is Honorary Fellow of the University College of Oxford. Several schools are named after him, and numerous statues have been built for paying him homage. Secretary of Defense, William S. Cohen, gave him Medal for Distinguished Public Service in 2001. 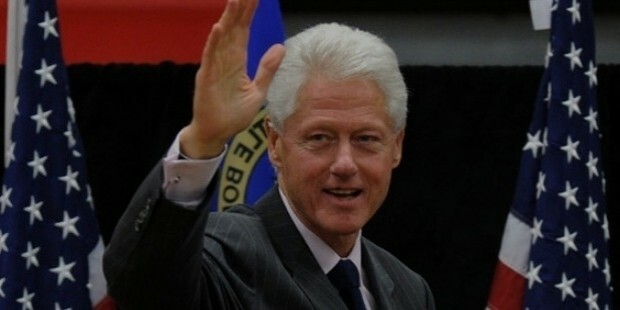 In the same year, Clinton Presidential Center opened up for him in Little Rock as a way to honor him. 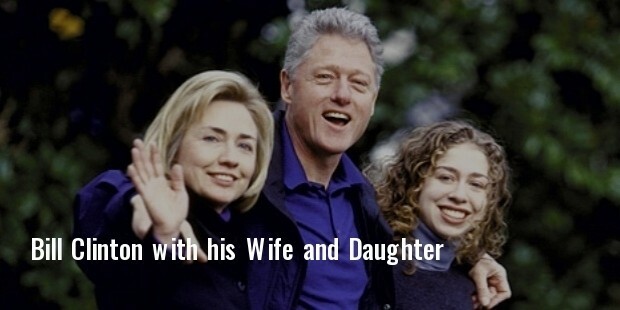 He is married to Hillary Clinton, whom he calls as an inspiration for life. She also has been a politician, and served as US Secretary of State and New York Senator too. They have a daughter, Chelsea Clinton. During his presidency, he focused on economic issues of the country, and worked extensively to accelerate the growth in economy. He also stood firm on issues like gun control, environmental protection, gay rights, equal education and employment opportunities, legalized abortion etc. Today also, he is extensively working for humanitarian rights and public welfare.